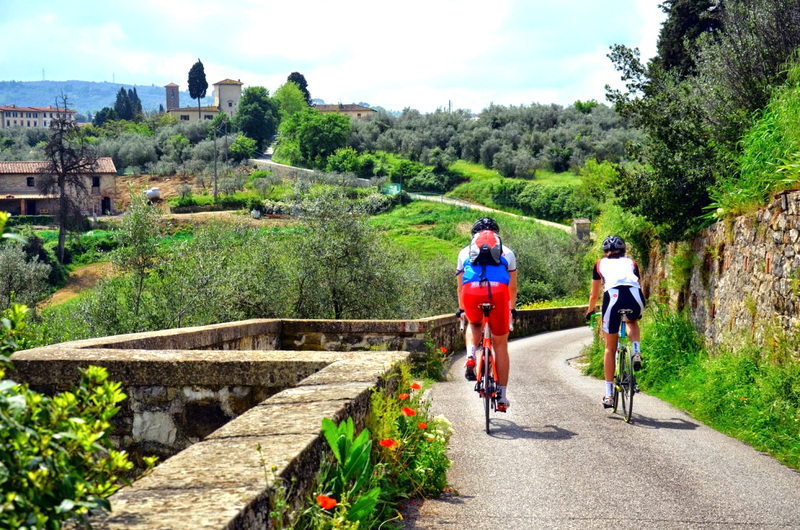 If you want to explore Florence and its surroundings by bike and avoid the city traffic or parking problems , we offer an affordable hire service . The price includes helmet and lock ; you will collectt and return your bike at Il Frantoio delle Grazie . A security deposit of € 100 euro per bike is requested. 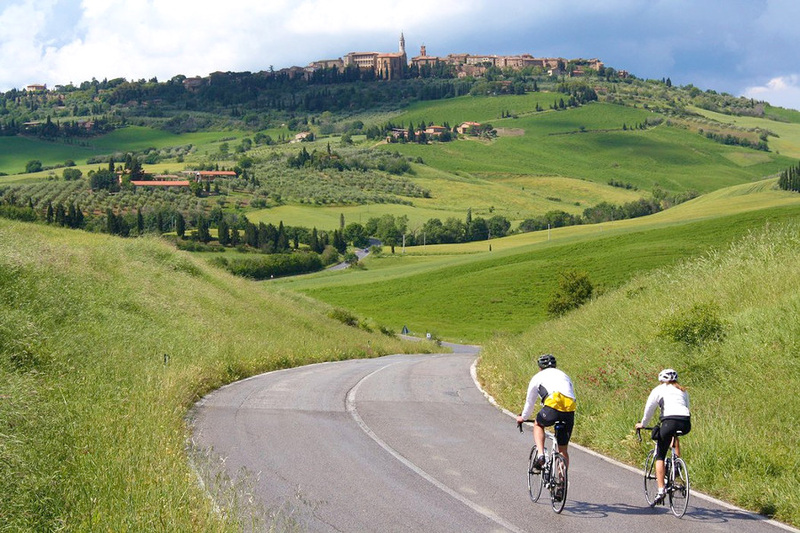 This tour allow a splendid overview of the Chianti region; the tour cover a distance of approximately 25-30 km with a 21-speed hybrid bicycle . The difficulty level is medium, with short climbs . The price includes a wine and salami tasting in a farm in Chianti , as well as a multilingual professional guide who will take you throughout the journey . An helmet is provided . This tour takes about 2 h and 30 m; you will enjoy a complete overview of the city of Florence. Accompanied by a professional english-french speaking guide , Bike tour of the historic center , you will have the chance to discover the main attractions of the city. Bike model ” Holland” and helmet included. The price is € 60,00 per person . Minimum 2 participants .